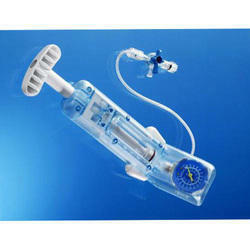 Glass Agencies EROSE are Manufacturer of Sigmoidoscope. We are successfully meeting the requirements of our clients by offering the best quality range of ECT Machine. Brand: Dongguan Microview Medical Technology Co.,Ltd. Width open legs inner: 41.7"